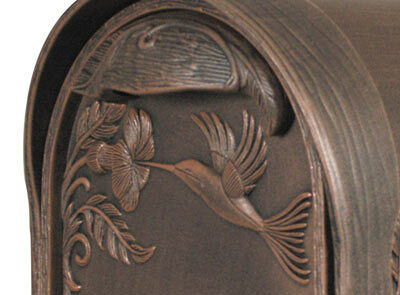 Hummingbird Post Mount Locking Mailbox might have a traditional shape but don’t be fooled into thinking its passé. 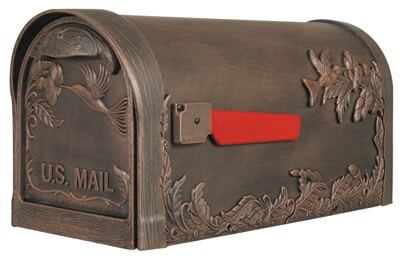 Heavy cast aluminum construction and modern powder coating technology keep these classic locking mailboxes back in fashion, season after season. 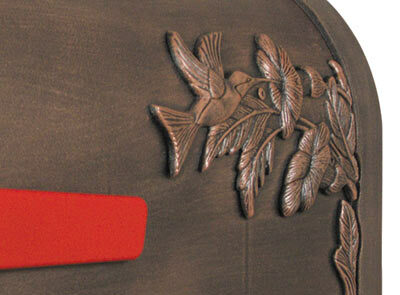 Adorned on both sides with a botanical landscape including 3 dimensional hummingbirds sipping nectar from nearby blossoms. 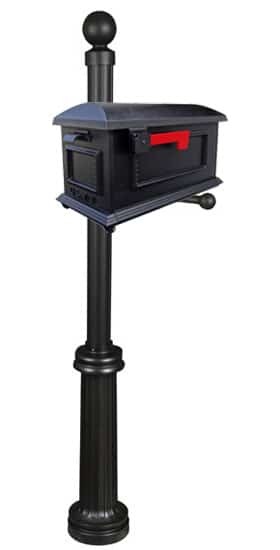 Virtually no maintenance, no rust locking mailbox includes a host of design extras, including a quaint cup style handle and rain shielding overhang at the mail access door. 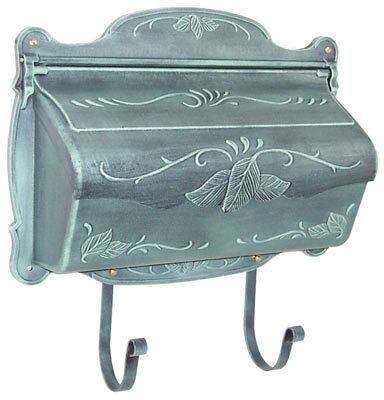 Hand finished locking mailboxes vary from one to the next and come in 12 exciting colors to harmonize beautifully with your home’s exterior. 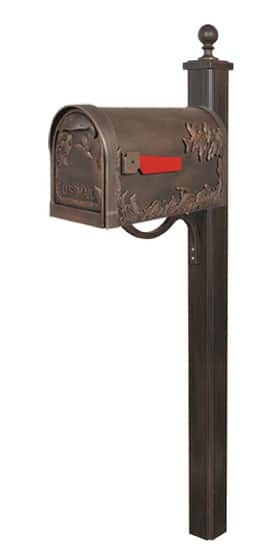 Rustproof hinge and magnetic catch secure access door, inside locking mailbox insert is check box sized, important mail goes to the secure interior until collected using one of 2 keys provided. 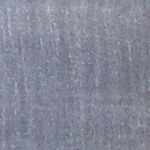 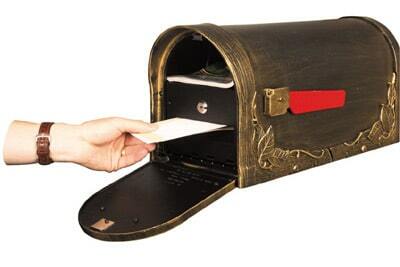 A flange on the locking insert has an angle to keep unwanted hands away from your mail. 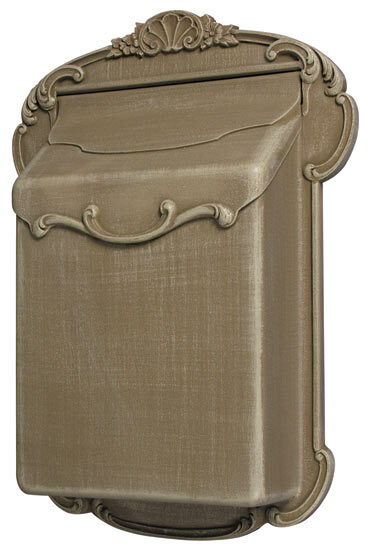 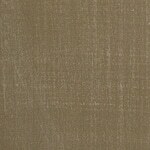 Take a new approach to an old favorite! 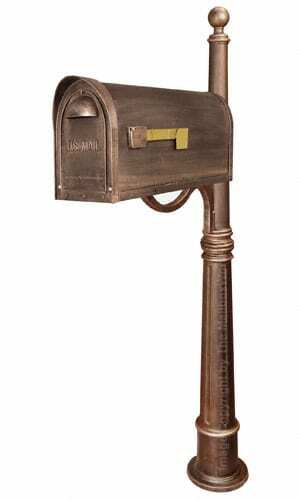 Buy the USPS approved Hummingbird Post Mount Locking Mailbox.